We’re stepping into a new era of connectivity. 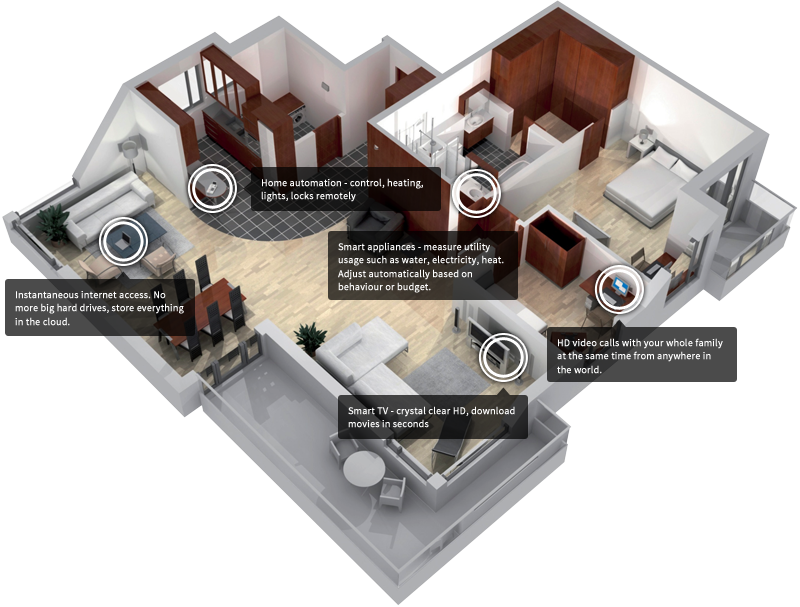 Project Leap by Magnet is an innovative beta project built to redefine the possibilities of fibre broadband speeds and technology over a 1,000Mbps connection. Magnet Project Leap is made possible over a revolutionary Gigabit (1000Mb) to the home ultra-fast fibre broadband connectivity that will allow us to explore what this 10x increase in speed means for our customers and their usage. Creating the future now through Project Leap allows us to observe and experiment with this uniquely selected location in Jade, The Grange in South Dublin so that we can begin planning and imagining what future technological and usage behaviour demands we can forecast for our Fibre to the Home customers across Dublin, Meath, Laois and London. 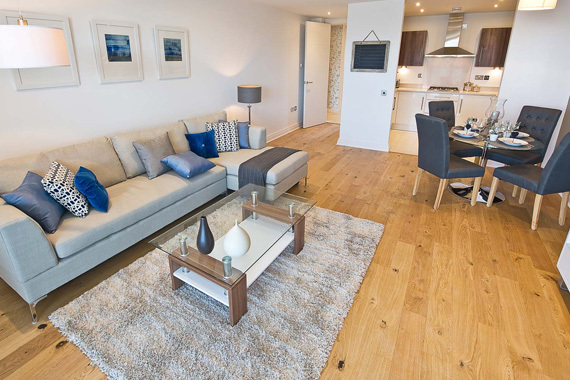 We enable this leap in speed by deploying real Gigabit Ethernet Fibre Optic connections to the customers’ homes along with Virtual LAN technology to provide the fastest, completely unlimited broadband service in Europe today. "What else can you do?" Is exactly the question we want to explore by creating Project Leap. 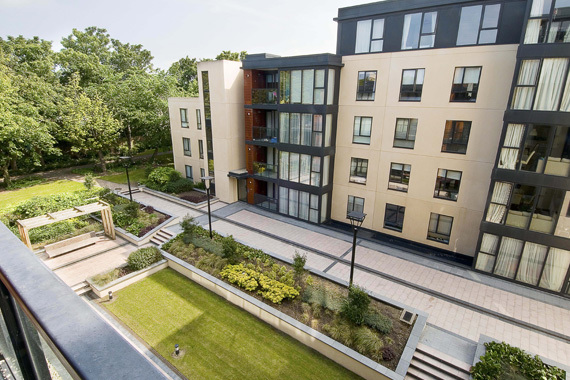 We’ve seen first-hand how access to ultra-fast broadband can transform communities, we’re currently helping transform Wembley City area in London into a true Smart City with fibre deployed into commercial and residential properties. We also enabled a 20Gb direct fibre connection in Wembley Arena, home to the X-factor and recently Riot Games. We supply 10Gb services to our business customers and our sister company Hibernia Networks supplies 100Gb services over their international fibre network. 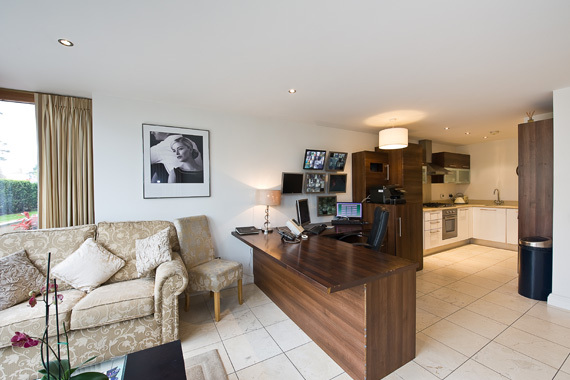 Unlike other ‘fibre powered’ services, Magnet Networks is using real Gigabit Ethernet Fibre Optic connections all the way into to the customers’ homes along with Virtual LAN technology to provide the fastest, completely unlimited broadband service in Europe today. The great thing about fibre is that it doesn’t have the speed limitations of copper or coaxial cable. For Wi-Fi and home phone we also supply a TG789 router. That router device has the fastest Wi-Fi Available today (802.11n for the techies) and Wi-Fi will run up to 60Mb depending on the interference from other electrical devices in your home. Some customers may even find that their personal connected device needs to be upgraded to experience the ultra-fast connection. How will behavior change on 1,000Mbps? Come back soon to find out! We provide national coverage on our existing fibre to the home footprint and national network which reaches every corner of Ireland. 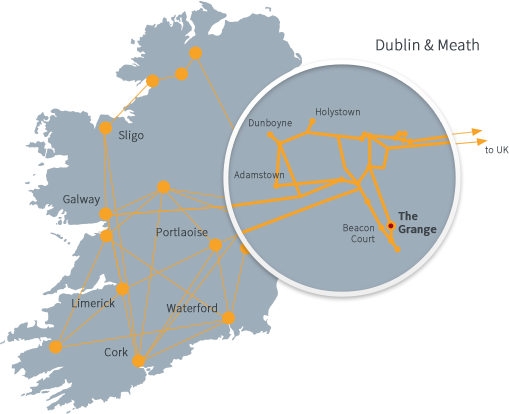 Our unique fibre to the home footprint is plugged into major locations in Dublin, Meath and Laois giving commercial and residential inhabitants unique connectivity in Ireland. 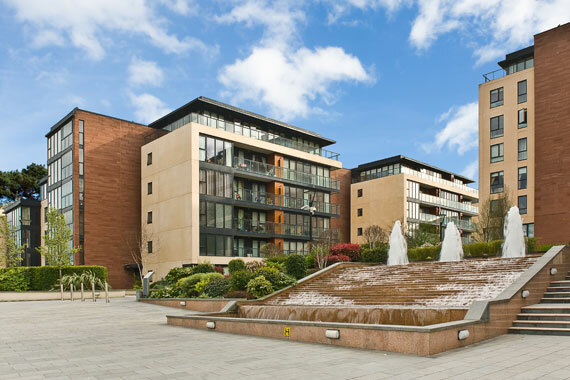 The same fibre which leaves Magnet HQ runs directly into the walls in each of the fibre buildings in these locations, allowing direct connection straight into our fibre without once travelling over copper or coaxial cable. Magnet’s Project leap will give unique unbridled information which will allows us plan for the same connectivity being rolled out across our footprint in the future. It doesn’t stop there either; we are looking for opportunities with forward thinking property developers to extend this fibre network beyond its current locations and into new builds happening right now. Since November 2012 global giant Netflix has been indexing the network quality for national Internet Service Providers (ISP) in 13 countries around the world. 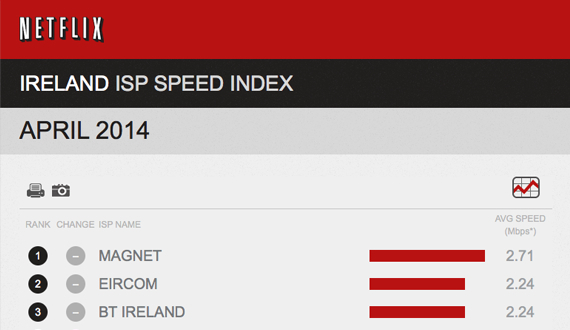 In April 2014 Magnet celebrated 15 consecutive months at the top of Netflix ISP index in Ireland, beating all our competition and firmly establishing us as the best broadband deal for high speed broadband for your home. 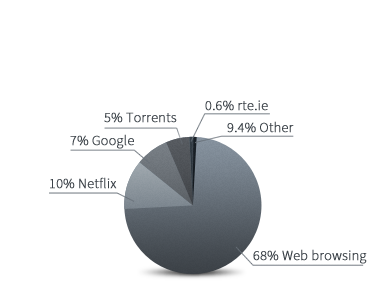 *Based on average Irish speeds of 10.4 Mb/sec according to Akamai's State of the Internet Q4 2013. Actual Internet speed may vary. 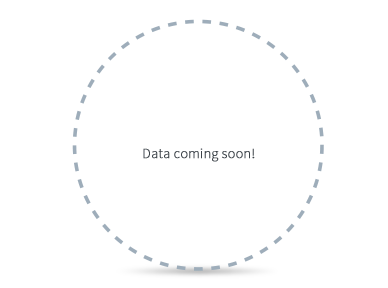 **Based on average Magnet Networks customer with 100Mb or less connection speed.